Radio stations Jam 88.3, Mellow 94.7 and Wave 89.1 together Alaska Powdered Milk Drink, Alaska Sweetened Condensed Milk and Alaska Evaporated Filled Milk started the day right when they visited 8 offices in Metro Manila to give their employees the most important meal of the day - breakfast - with milk that provides 20+ nutriets, absolutely free! 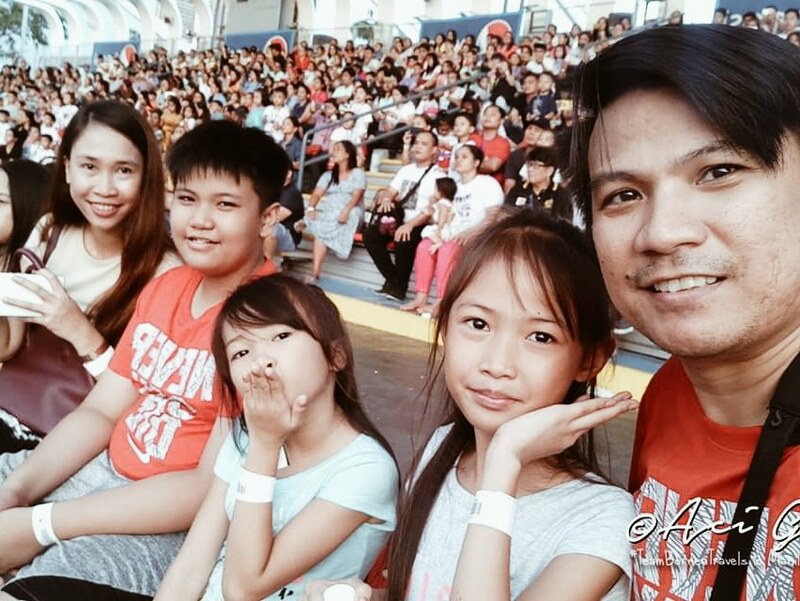 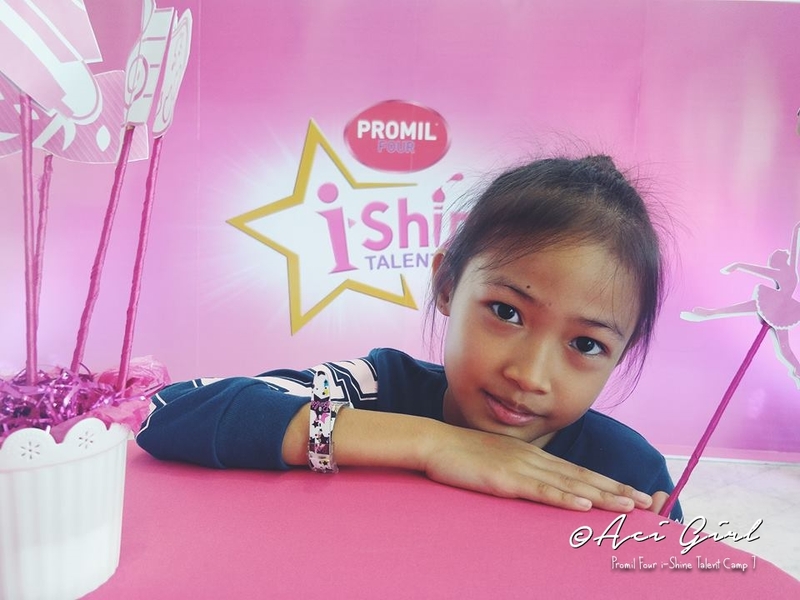 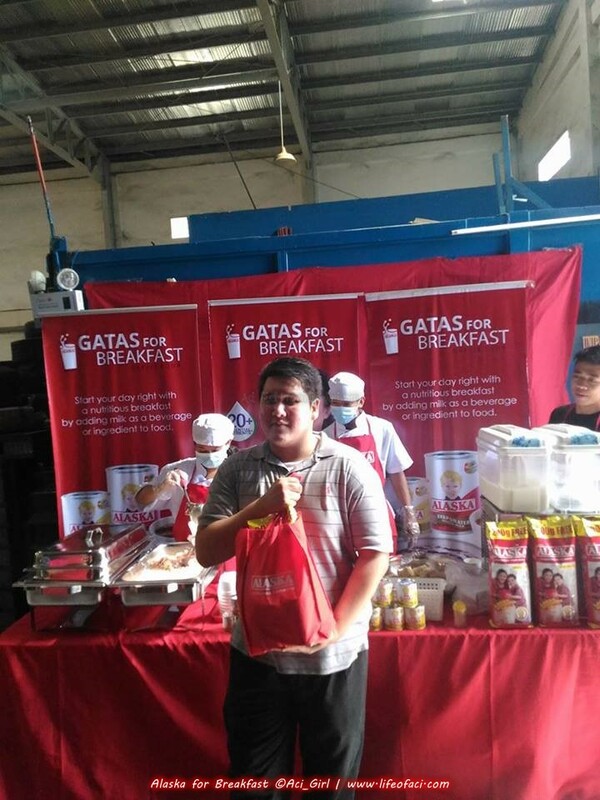 Listeners of these partner radio stations just downloaded a form from the respective radio station website and answered the question, "Why do you think you and your officemates deserve to have FREE breakfast from Alaska, ang Gatas for Breakfast?" 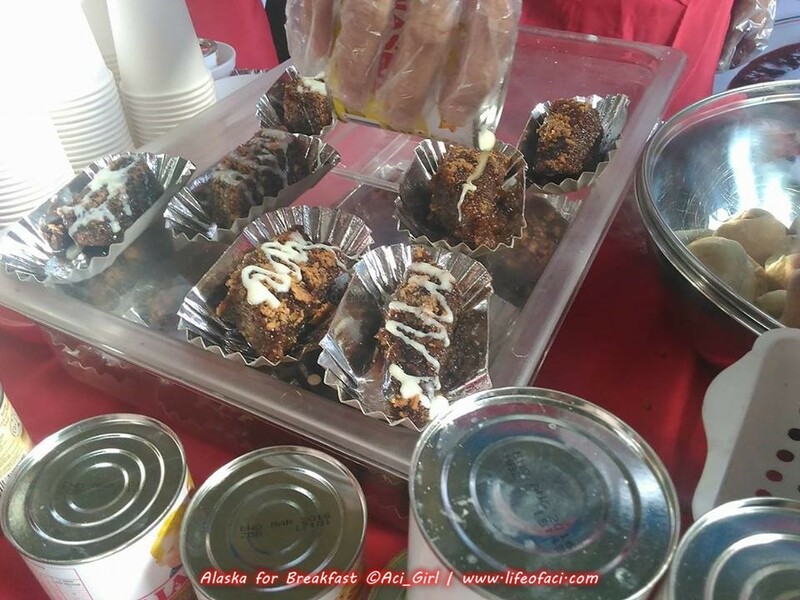 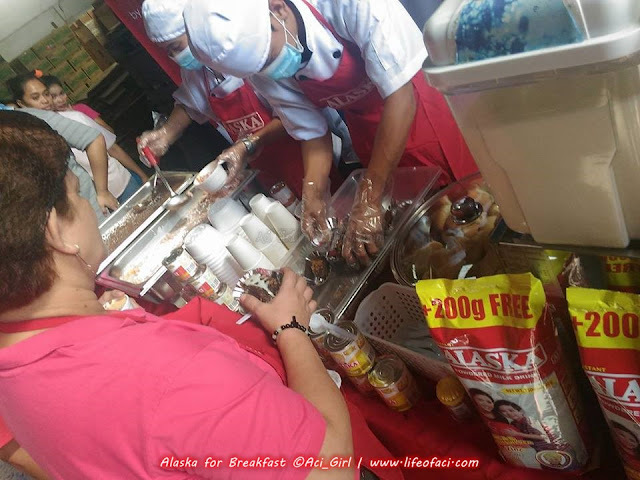 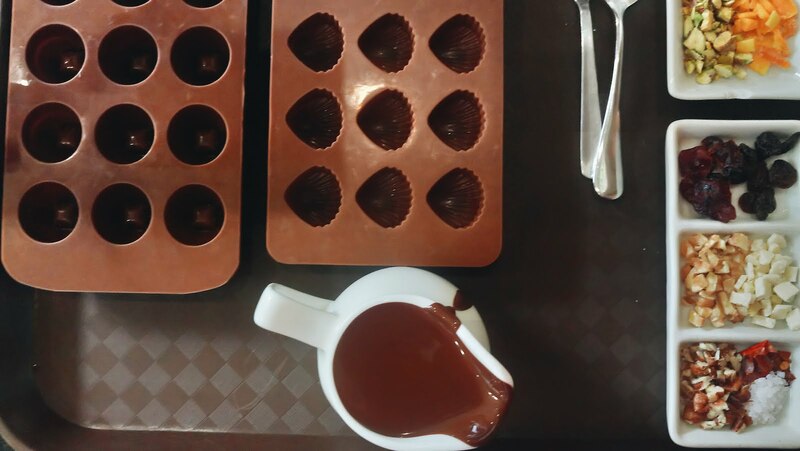 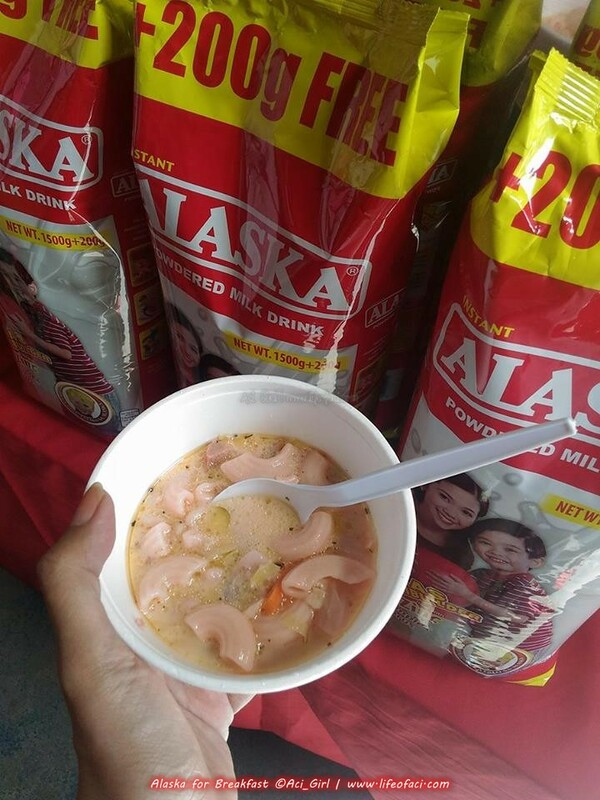 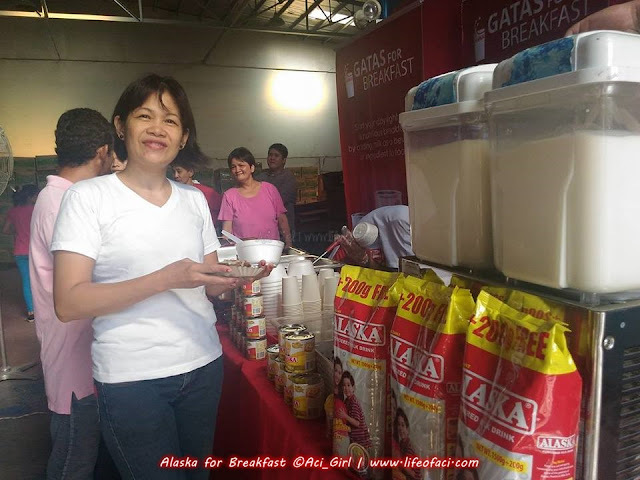 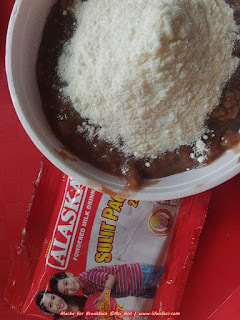 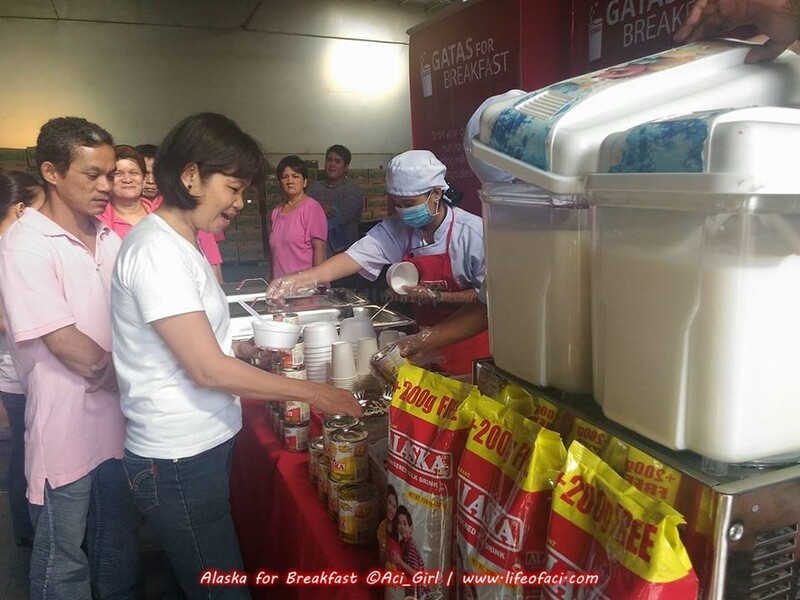 During the office tour, nutritious Pinoy treats such as chicken sopas, champorado, biko and pandesal were served, all enhanced with one special ingredient - the Alaska Milk. 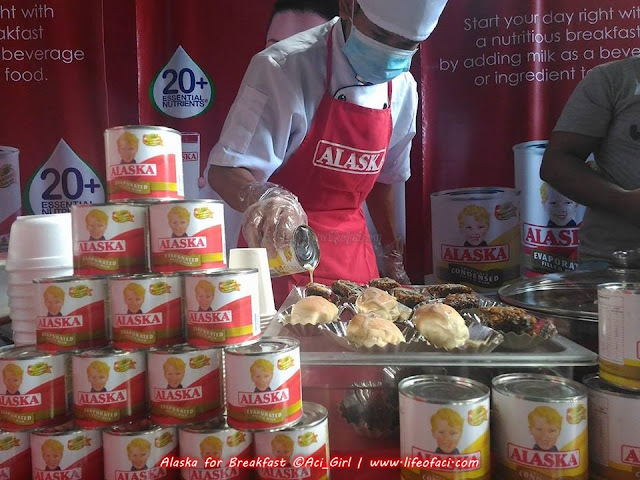 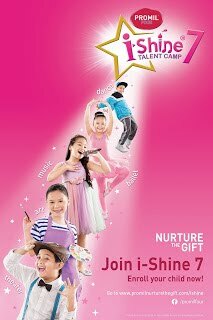 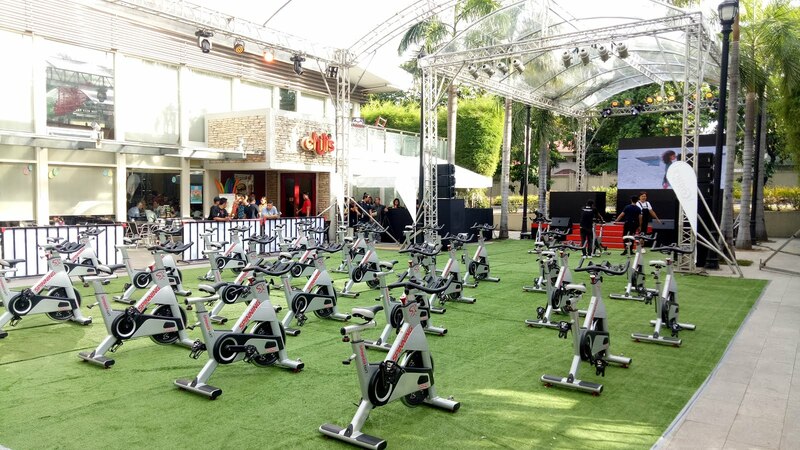 This campaign by Alaska could never have been more timely as it sends a message to our busy office workers that breakfast is the most important meal of the day and that the best way to jumpstart each working day is not to skip it but to have a filling and healthy meal. 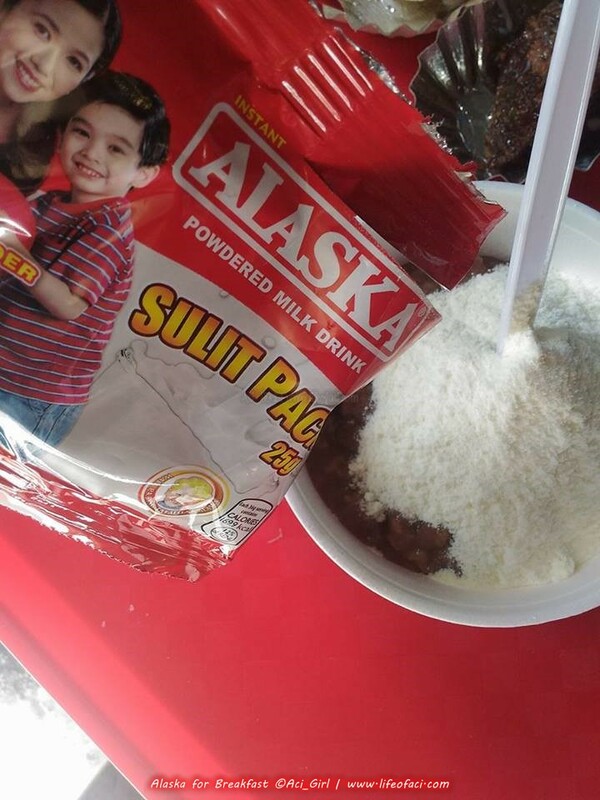 Aside from the free breakfast, a gift pack was given to the lucky listener and his/her officemates were given Alaska products as treats. 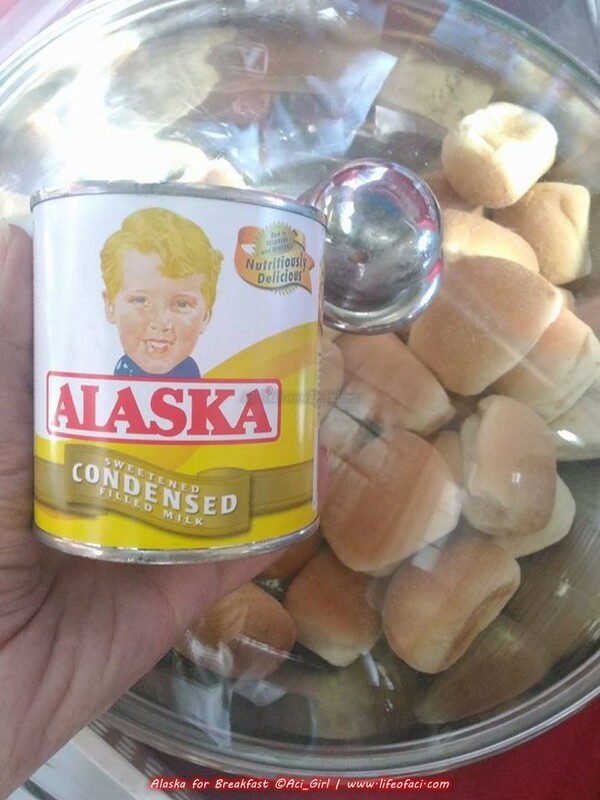 Surely, it was one nutritious and fun breakfast bonding moment at the office courtesy of Alaska, ang Gatas for Breakfast.